Learn more about our B99 fuel supply terminal in Fresno, California. 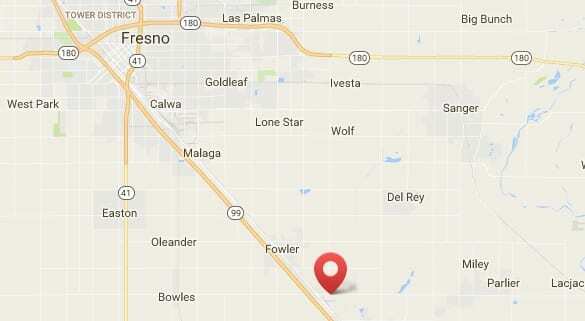 Located just off highway 99 in the town of Fowler, California, our Fresno Biodiesel terminal supplies B99 to fuel retailers & truck fleets in Fresno and surrounding areas throughout the year. For more information about this supply point, please contact the biofuels division.